This is one headline of the stark housing crisis in Africa. In the UK we talk about a housing crisis and it is true that for too many accommodation is poor and for many others having access to a home of their own is a distant dream. In Africa housing is often the thing of nightmares. Urban migration continues on a scale not previously seen; a lack of investment and aid based economies means housing demand significantly outstrips supply. This forces people into making desperate choices, risking their health and very often risking their lives. 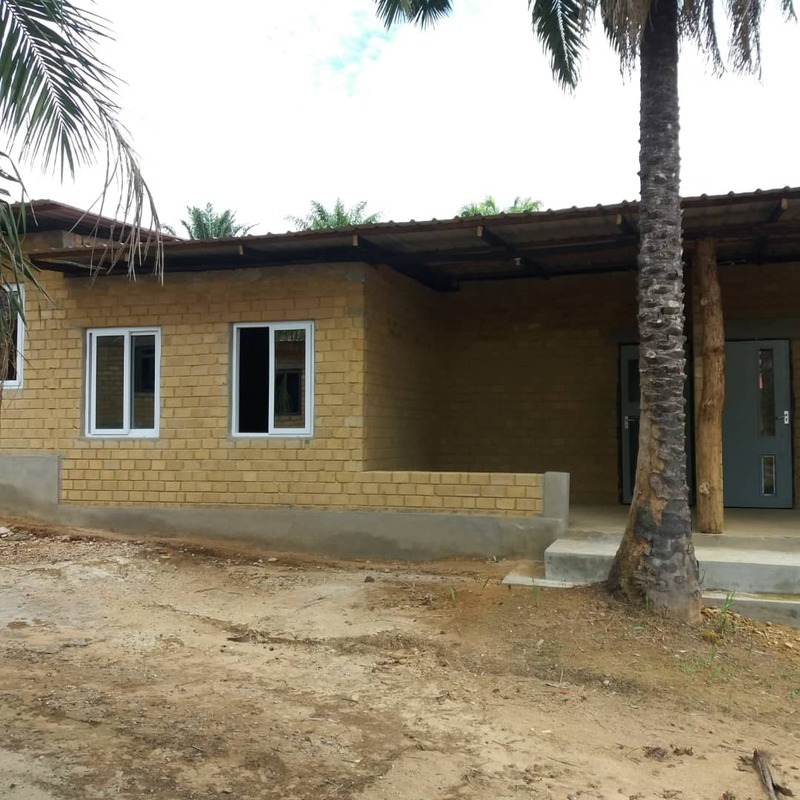 Previous approaches to meeting housing needs in Sierra Leone have failed because the homes built have not been truly affordable and because the settlements created have not been holistic, providing for the full range of needs a community has from employment and health care to recreation and worship. In short they have not been sustainable. Kenya building just 50,000 homes per year with a deficit of 2 million. 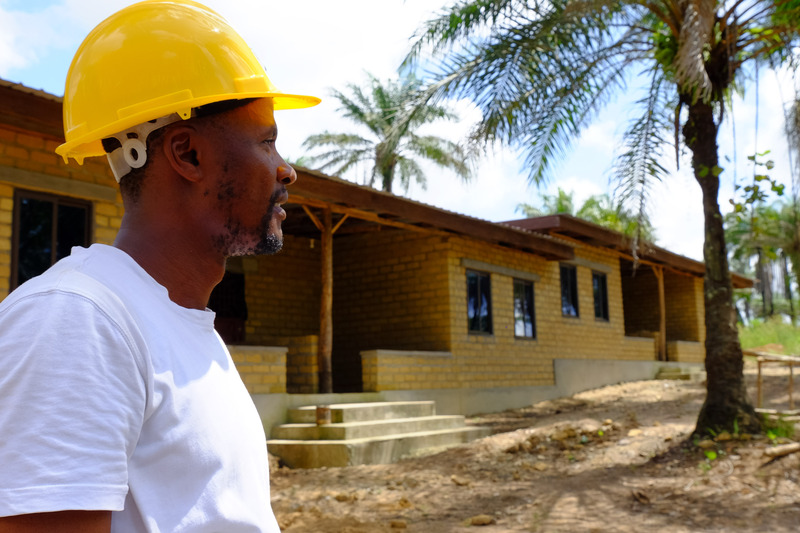 We question the ghost town approach in Angola where $3 billion dollars created homes without community and employment. Failed relocation projects have caused governments to relegate housing to the bottom of the pile, especially when faced with health education and so many other challenges. 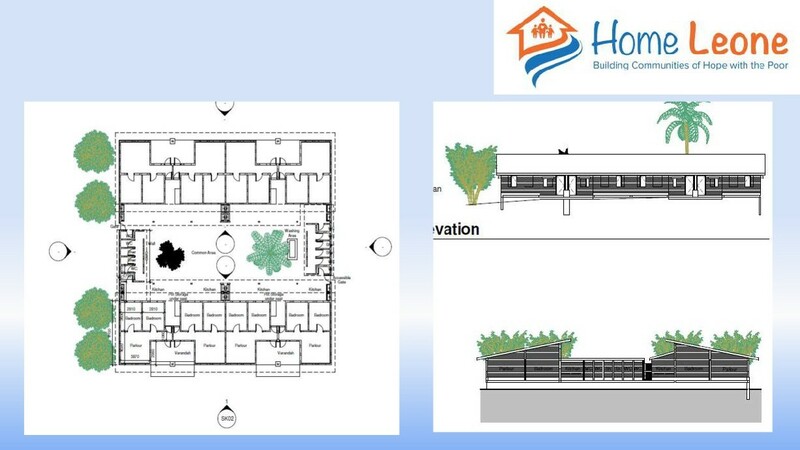 It is time for a new innovative approach to low cost homes. 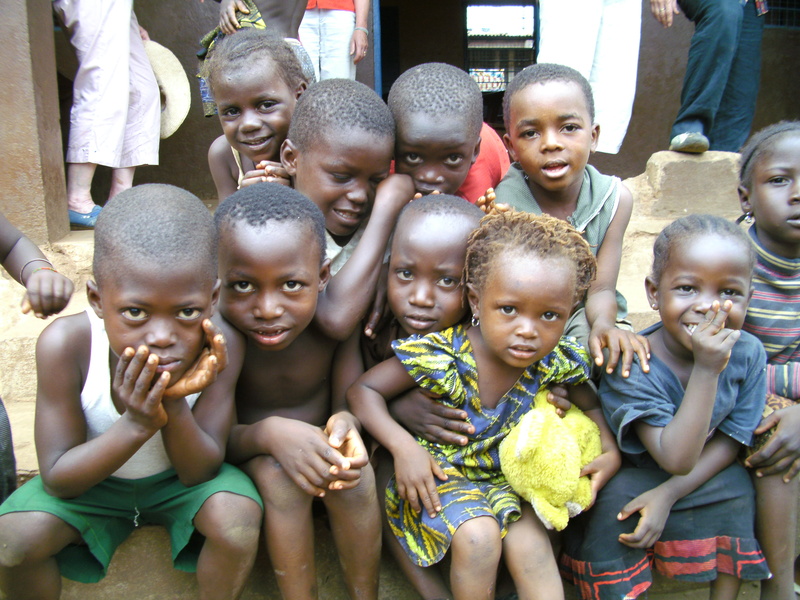 This is what Home Leone offers – firstly Sierra Leone, and then all of Africa. Freetown’s Urban Planning Authorities and the GOPA consortium, together with a 2006 Freetown Plan provided significant statistical analysis and insight to the challenges facing Freetown today. If you watch Home Leone’s introductory films, the needs are obvious. When you consider the following statistics, based on years of detailed work, the travesty of early death and truly dreadful living conditions for hundreds of thousands of people demand our attention. 60% have a pit latrine for a toilet; the remainder has no toilet provision. 30,000 households depend on unsafe drinking water sources. Below are more factors but consider this. 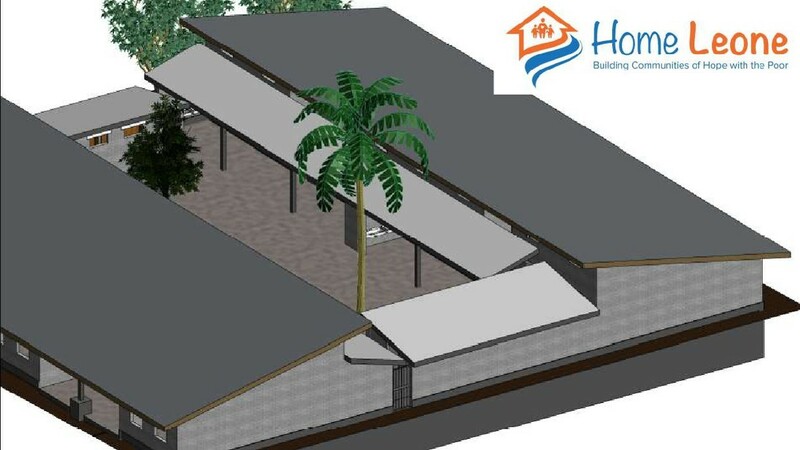 Home Leone has a value-for-money low cost, holistic and sustainable solution. And we don’t wait until the money comes, we get on with it, a day at a time moving towards the day these statistics will be history. The country has experience of building low-cost homes in isolation. With no schools, jobs, water, healthcare and power, people simply return to the slums. For a family we provide a job (in a real business). Their income means they can pay rent and own their own quality low-cost home in 7-20 years. They live in a community-led village, children with education, healthcare and recreation facilities. They drink water that won’t make them ill from a tap with clean water and electricity that improves their lives. Flooding will continue to happen several times a year, not because of excess rain or tides but due to “inconvenient behaviours and practices.” Landslides, mudslides and rock fall result from uncontrolled deforestation, construction and mining activity. There is severe erosion causing high silt loads with heavy rains contaminating streams and blocking downstream channels. Freetown’s population, in 2012 at 998,000 is forecast to grow to 1.92 million by 2028. 37% of the population is under 15 and 11.8% under 5. Freetown has an average growth of 3.07% pa from 2004 to 2014. 4.4% are over 65. Freetown has a density of 12,230 per sq km. which is at the higher end of African cities. This will almost double in 15 years. 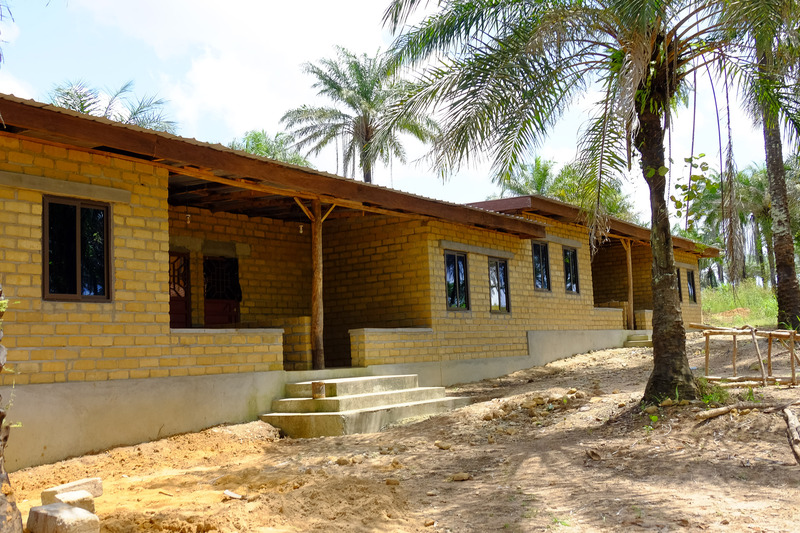 Loan arrangements for economic housing or social housing provision does not exist in Freetown. The construction sector provides informal employment for many of Freetown’s population. Most appears on an ad hoc basis. The city is littered with part finished buildings. The government of Sierra Leone and the local councils have a number of key proposals concerning partnerships, strategy and delivery of infrastructure. 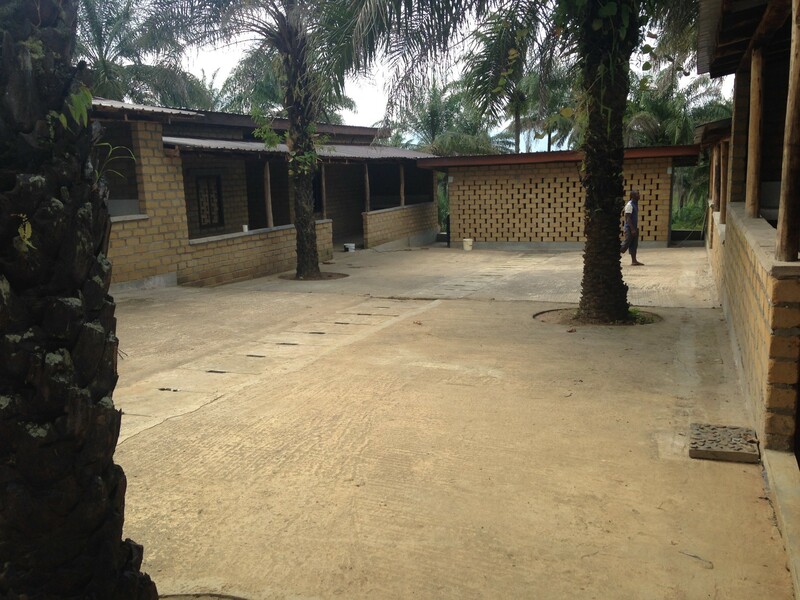 Freetown City Council will work with neighbouring councils and central government to consider how their land and property might be included in urban regeneration projects.